Thrive Family Service – is a comprehensive mental health center in Oak Park, Illinois. 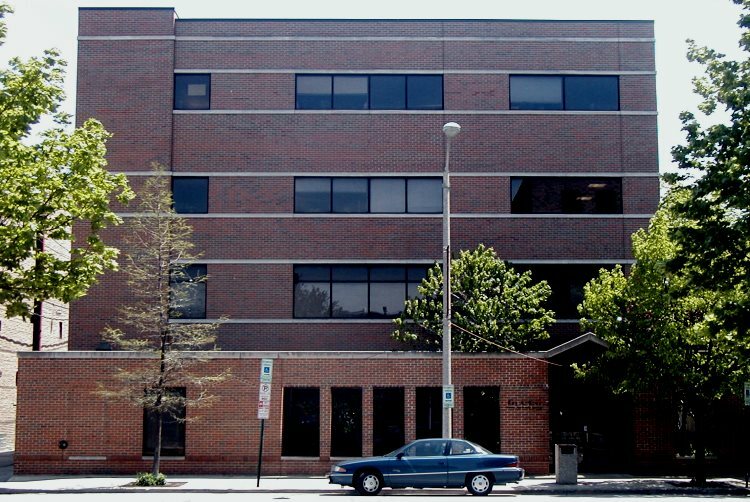 Located just steps from downtown Oak Park, our center is easily accessible from both Chicago and the near west suburbs. Thrive Counseling Center is a 501(c)(3) non-profit organization that has served the community since 1898. The mission of Thrive Counseling Center is to build healthy minds, families, and communities by empowering people to attain mental and emotional well-being. Hope, resilience, and recovery form the heart of our programs and services. For more than 110 years, Thrive Counseling Center has worked to alleviate suffering and empower individuals and families to live healthier and more hopeful lives through a range of professional mental health and community prevention services. Today, Thrive continues to respond to Oak Park and River Forest community needs. We are staffed by multi-cultural professional social workers, counselors, prevention specialists, and psychiatric medical staff with advanced education training and certification in a variety of specialized practice areas. Our team is sensitive to the emotional challenge of entering into counseling and takes pride in offering compassionate and respectful services. Our highly trained staff accepts most major Insurance, Medicare and Medicaid. Sliding scale fees are also available for Oak Park & River Forest residents without insurance. Call 708-383-7500 to schedule an appointment or learn more about services.